Try blocking the IP blocks which the attack is coming from, 23.236.*. * as you said in your post. so, what can I do right now to stop these attacks ? 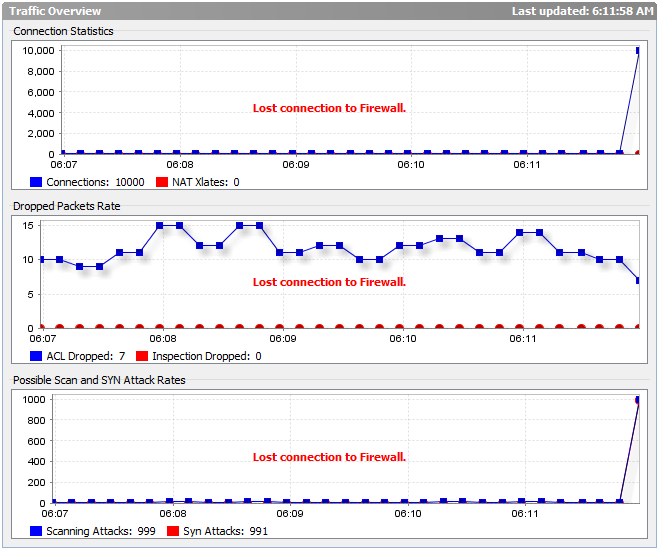 but do I have the same anti-DDoS as it here (http://www.soyoustart.com/ie/innovat.../game-servers/) ? The only way you will have the Game Anti-DDoS protection is if your dedicated server is one of the Game range servers. If you permanently enable the DDOS Protection does it stop the attack? How can I also block all ip in range 23.236.0.0-23.236.255.255 ?